NEO 2.5 Modern Wood Stove offers elegant, contemporary lines and a large 2.5 cubic foot firebox for higher wood heat output. 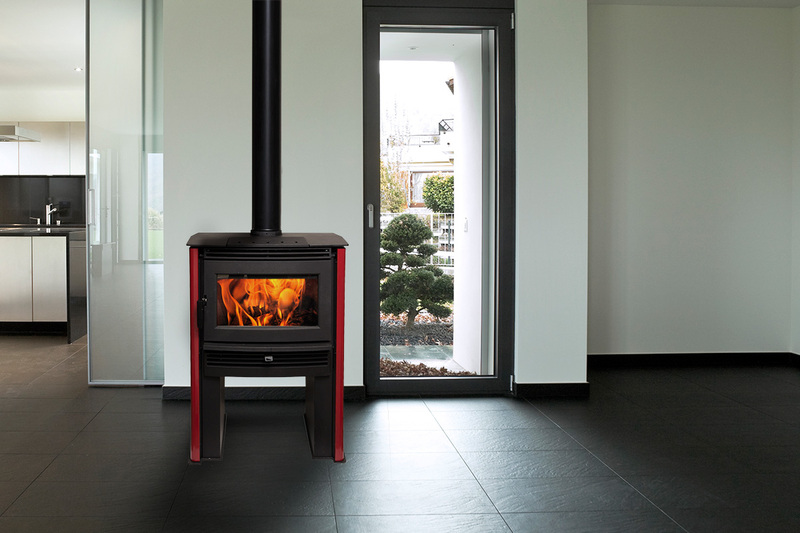 With no-stoop loading, a large glass door, and simple air control, the NEO 2.5 is a practical, easy to use wood stove. 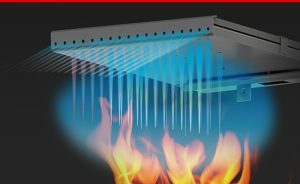 Pacific Energy’s clean-burning technology reduces emissions while maximizing burn time and wood fuel efficiency. 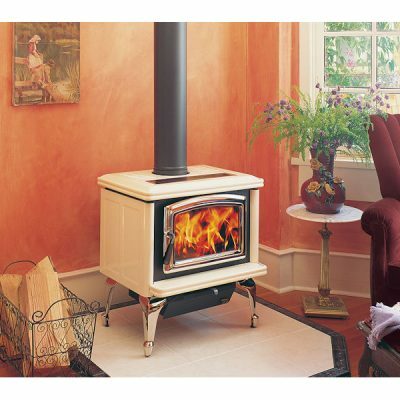 It includes all the features and convenience of the smaller NEO 1.6 wood stove, including optional porcelain side panels in a variety of dramatic colors, and the ability to use the top as a cook stove. 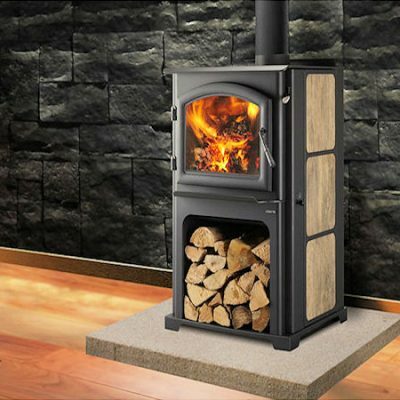 Installation of this wood stove is simplified with leveling legs for uneven surfaces.